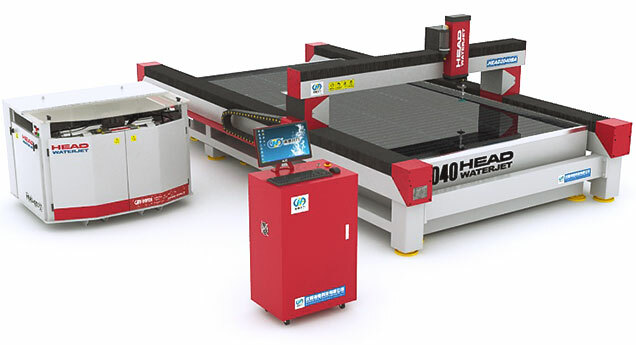 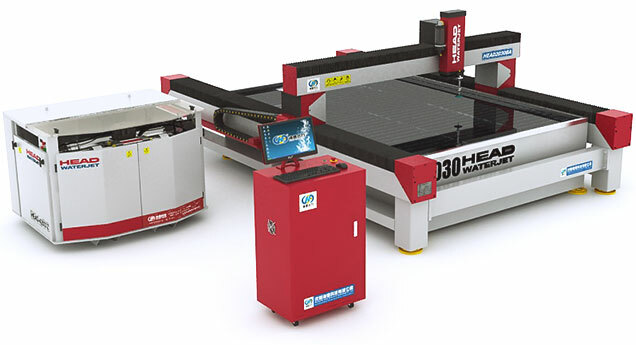 standard water jet is the 3 axis water jet we often say, the standard water jet has the high cost and performance, and popular in our customers, the sale amount in one year can be 100 set, and the export amount is about 30% in all China. 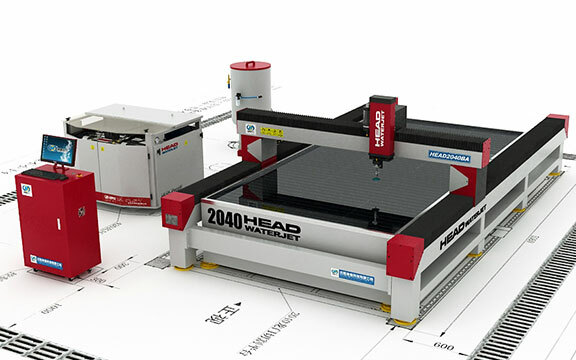 The standard water jet includes: Gantry type and Cantilever type. 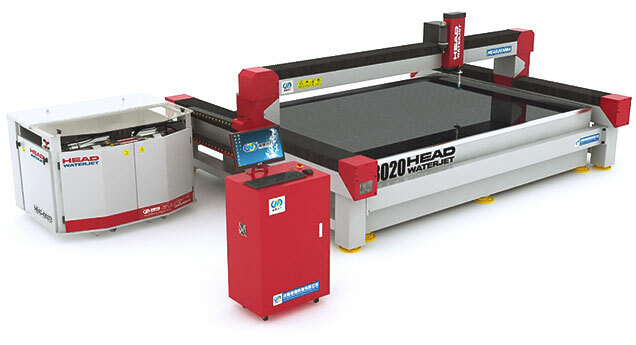 You can chose the model according to your production need, at the same time we can also customize for you, and offer you the best solution. 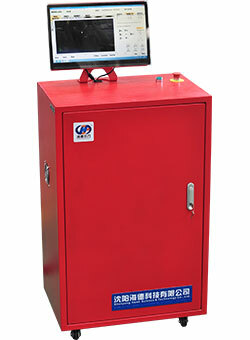 New type on/off valve, new structure design, the main market tendency. 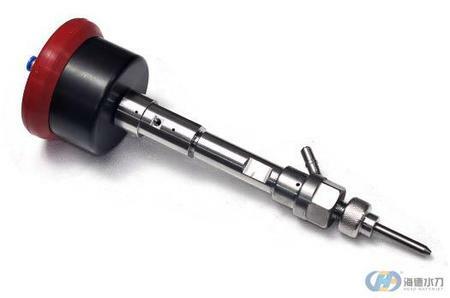 Normal closed air cylinder, stable structure, can keep the coaxially of the nozzle and orifice, extend the useful life. 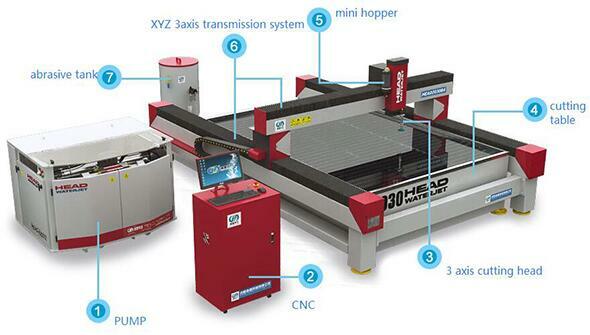 Adapt the most advanced design and structure, match with the high end import intensifier and automatic variable oil pump, strong cutting ability, and stability, can continue to work, meet with Series production. 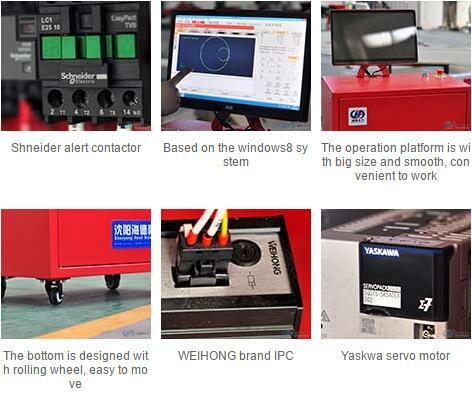 9.Openness compatible system, can integrate more module. 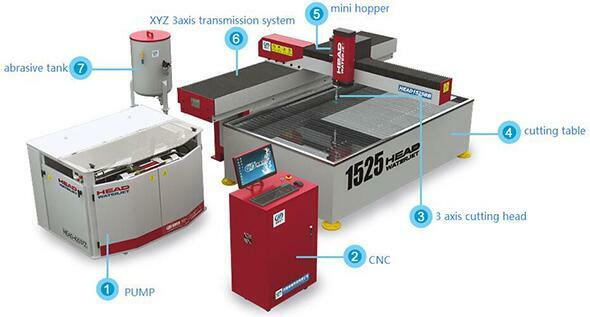 The working area can be protected by light barrier and pneumatic splash protection screen. 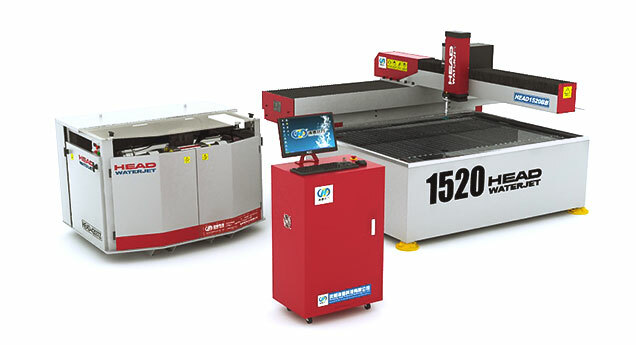 Want to know more about Plustech Glass? 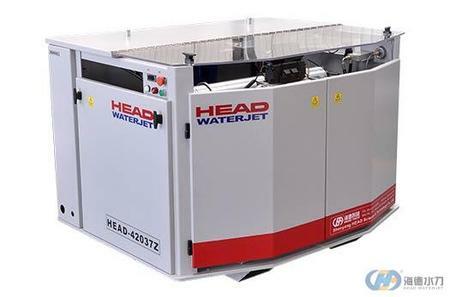 we are agent of Head Water-jet of Shenyang china . 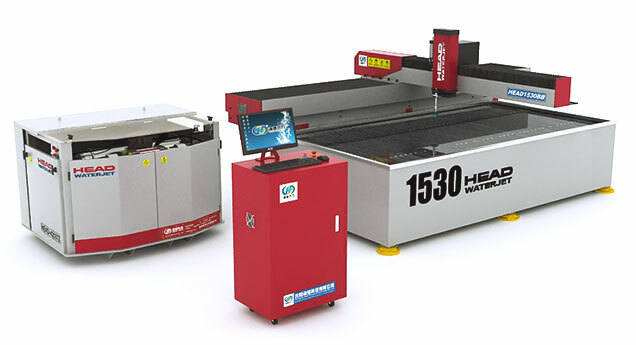 we sell water jet .we also do machine installation ,commissioning ,training ,after sale service and spare parts..